Free For All Episodes are off the top of our heads, so facts are only as accurate as our memories permit. We love to be contacted by listeners if you feel like we have missed something/gotten it wrong! If you can believe, there is more that is not included in this description so have a listen! These episode are always a lot of fun and cover the most eclectic stuff! 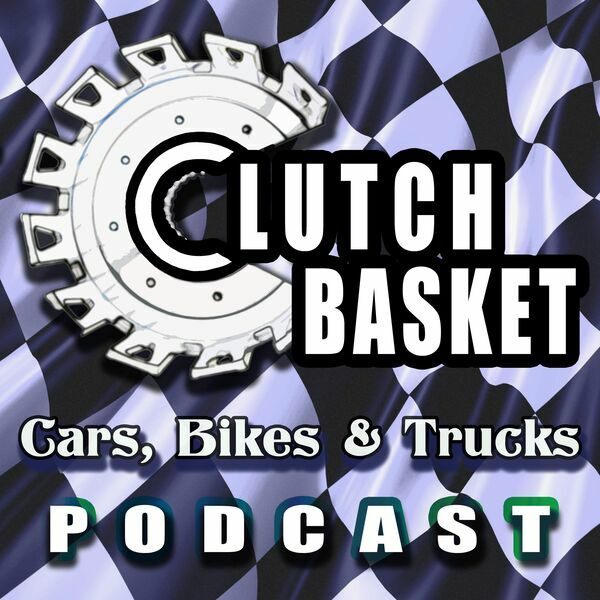 All content © 2019 The Clutch Basket Cars, Bikes & Trucks Podcast.